It truly is a great time to be alive, especially from a technology point of view. Technology is changing and advancing at a rapid pace and as a result we’ve been lucky enough to benefit from a staggering number of incredible new gadgets over the last couple of years. PriceCheck CEO, Kevin Tucker says it’s important to look back at inventions and innovations that have changed our lives, are changing lives, and some that will undoubtedly change our future. 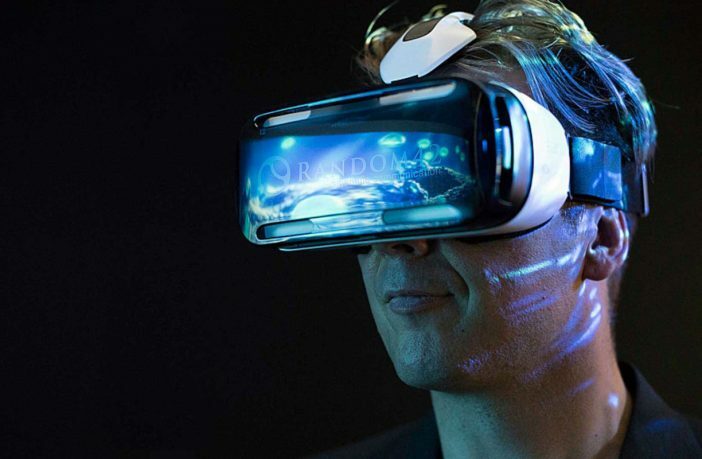 Here are 7 of his favourite tech innovations that have changed our lives for the better. Snapscan has been one of the greatest cardless transaction innovations in South Africa. With Snapcan there’s no need to carry your wallet around as the app enables users to purchase goods and services using just their smartphone. Many traders and local markets offer Snapscan as a payment option because of the easy-to-use, clever platform. Every gamer and tech lover’s dream come true, virtual reality is a technology no one could have imagined would become a reality. 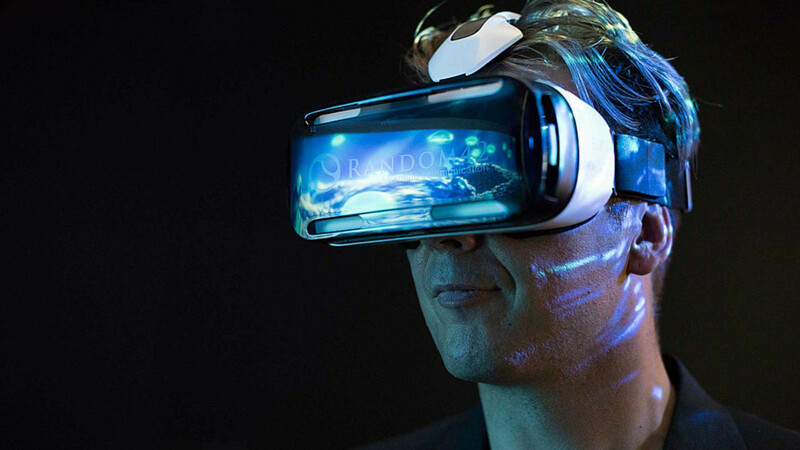 Today, VR is used for everything from gaming to watching TV and even therapy! Rather interesting, a tech and animation solutions company called Sea Monster is using the technology to help people overcome their fear of heights – brilliant! These nifty airborne devices have made their way from being used in militaries around the world, to being things we use in our everyday lives. 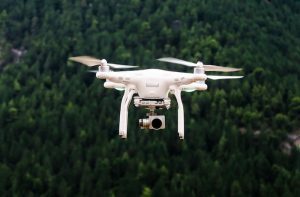 With everything from camera drones that track alongside you to drones used for delivering medicine to remote locations around Africa, this is one versatile gadget. No longer a fun gimmick in science fiction films, smart homes are now a thing all across the globe. Thanks to devices like Google Home and Amazon Echo, you can now control all sorts of features around your home with just your voice. Whether it’s activating the lights as you enter a room, lighting the fireplace, or putting on some tunes, smart home devices are making our lives easier every day. Forget staying in a stuffy hotel, thanks to innovative online businesses like Airbnb, you can plan an entire holiday from the comfort of your home and stay in more affordable and unique homes previously unavailable to tourists! Here in SA, local company Travelstart gives users the option to book flights online, making South African lives a whole lot easier. Traditional banks may also soon be a thing of the past. 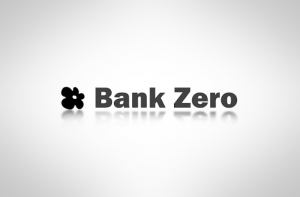 An upcoming innovation, Bank Zero is an app-driven bank that aims to make banking more convenient and consumer friendly. It will be totally digital, meaning no more driving to the bank, standing in long queues or paperwork! The idea of an autonomous car has been around since the 1920s but today, there’s tons of research and development going into vehicles like this. Companies like Mercedes-Benz, Tesla, Nissan, BMW and Google are currently creating and testing their own versions and it’s predicated that they’ll become more mainstream in the not-too-distant future. As the host of the only tech and e-commerce awards in South Africa, which celebrates the very best of South African innovation, it’s fair to say, PriceCheck knows a thing or two about technology. Geared towards awarding outstanding South African businesses, organisations, and individuals in the e-commerce and technology industries, the PriceCheck Tech & E-Commerce Awards showcases the best of the best in local and international technology. Find out more about the PriceCheck Tech & E-Commerce Awards here.